A man has died after crashing his motorcycle in Litchfield, according to state police. 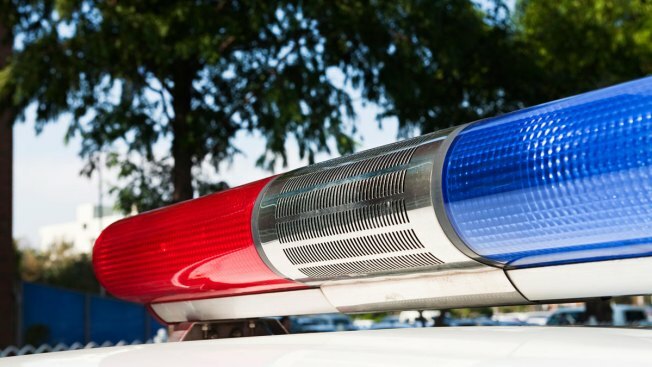 Police say Jay Coffey, 50, of Watertown, was driving his motorcycle south on Northfield Road/Route 254 in Litchfield around 5 p.m. Sunday when he lost control and drifted off the roadway. He then struck multiple wood posts and was ejected off the motorcycle. State police, Litchfield Fire, Litchfield EMS and Bantam EMS all responded to the scene. Coffey was then transported to Waterbury Hospital for life threatening injuries and was pronounced dead by hospital staff. Coffey was not wearing a helmet. Anyone with information about this crash is encouraged to call state police troop L in Litchfield at 860 626 7900. Northfield Road/Route 254 was closed in the vicinity of Jefferson Hill Road while police investigated.